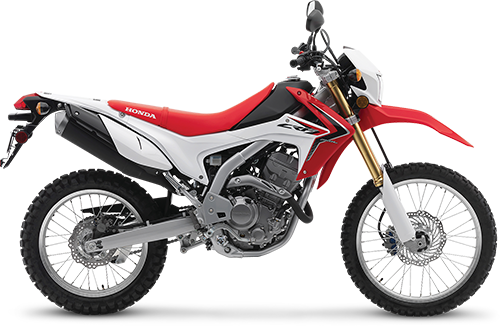 √ We offer a fleet of different 6 kinds of motorbikes to meet our customers’ demand, including Yamaha WR250R, Honda CRF250L, Honda XR250L, Kawasaki Super Sherpa 250 (for short riders), Honda XR150L and Yamaha XTZ125. √ Our motorbikes are not for rent as widely as the other companies but to serve our Vietnam motorbike tours only. Thanks to that, we can always control the quality of the motorbikes to ensure that they have on time maintenance. √ Our team of motorbike mechanics with professional skills always checks the motorbikes carefully before and after our tours. 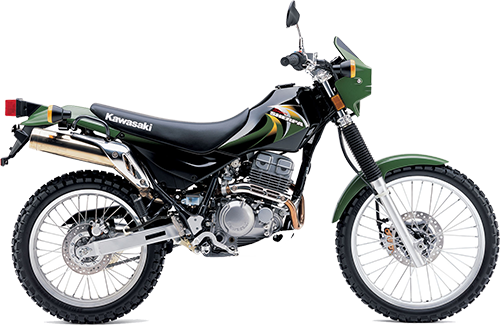 All motorbike maintenance routine, periodic maintenance schedule and repairs are all under the advice of the manufacturer's instructions. √ To make our motorbikes become more reliable, safer and stronger than the manufacturer's standard, and can overcome all of the toughest terrains in Vietnam, we have replaced, modified or fitted the aftermarket parts such as changing the rental handlebar, fitting the aluminum skid-plate to protect the chassis, fitting the aluminum radiator guard to protect the radiator, replacing smaller front pinion and bigger rear pinion...In addition, we also base on the terrains and customer needs to use appropriate tires to ensure the optimal operation of vehicles for different types of road. 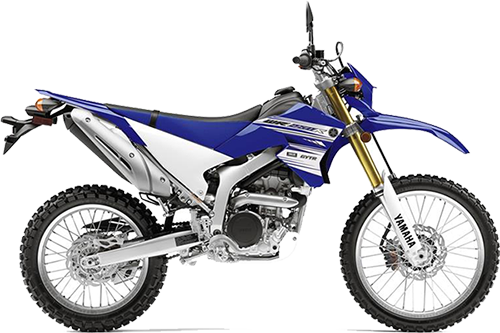 √ We use only OEM parts or aftermarket motorbike parts from the US, Japan for replacement and not use Chinese products like other companies. 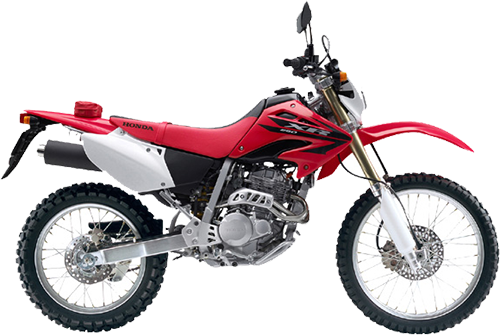 For the best quality of off-road tour, we do not offer a self-ride renting bike widely except return-rider who did Vietnam motorbike tour with us before then come back to discover them-self. Further more, one way rental is also refused as our company has only one office Hanoi, Vietnam. 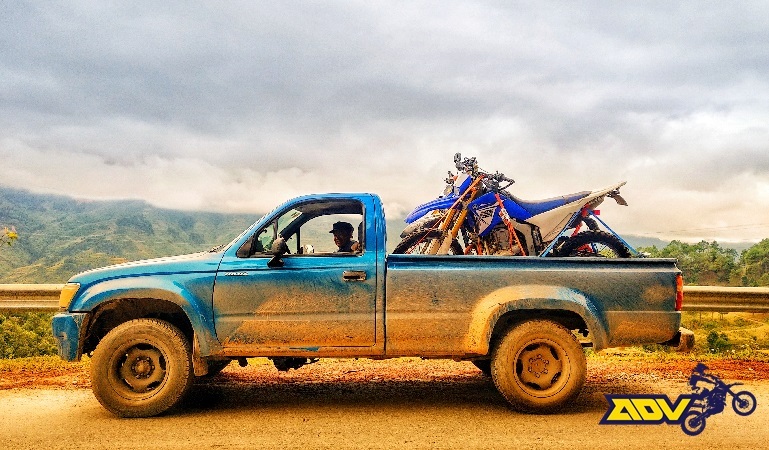 DirtbikeTravel ©2018. All copyrights reserved.